My eye was attracted to an article on today’s BBC website. The article, titled Brexit ‘could delay’ NI fire service response, was about what might happen to Northern Ireland’s fire brigade’s ability to respond to an emergency after Bexit is done and dusted next March. What struck me was the heavy use of modal verbs in the doom-monger’s write-up. “What’s a modal verb?” you ask. 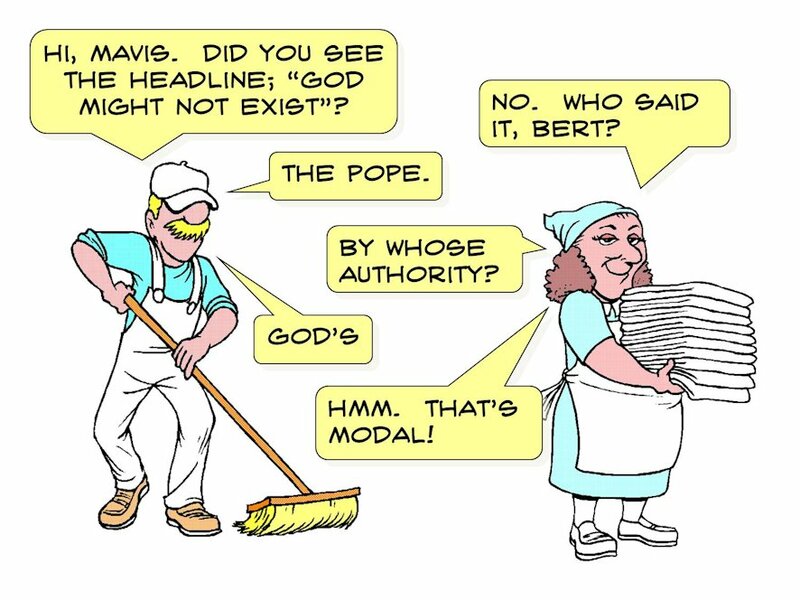 A modal verb is one that expresses a possibility, rather than a certainty. Examples are might, may, could, should, and so on. Here are some snippets from the article. I’ve italicised the modal verbs. Fire service response times in Northern Ireland may be impacted as a result of Brexit, the fire service has said. An internal report by the Northern Ireland Fire and Rescue Service (NIFRS) suggested currency swings could hit its budget. The internal NIFRS document said most products it uses come from the EU and that any potential tariffs on imported EU goods may affect its budget management. As a result, the document stated any “corrective action” could impact on the delivery of core organisational objectives”. “NIFRS is also engaging with the Republic of Ireland Border Fire Services on any potential impacts the EU exit might have on existing cross-border arrangements,” the statement added. And so it went on; all speculation, all conjecture, and all subjective rubbish. How more powerful the article would have been if each could, may and might had been converted to will, but such statements are unlikely to appear in print unless they can be backed up with hard facts that will withstand scrutiny. The article is just fluff, wildly speculative, and lightweight journalism with no substance: what we might call a pigs-might-fly article. What those Royal waves really reveal: Our palm expert’s blind reading of regal hands is uncanny – so can you spot which wave belongs to which member of the royal family? Now, I don’t know about you but most times when I see a questioning headline, I usually mutter, “Dunno, and don’t care”. I won’t tell you what I said when I read the Daily Mail’s headline. I try to keep this blog family-friendly. Ah well. Might writing modal headlines just be a modality? RBS chief executive Ross McEwan has warned a no-deal Brexit could tip the UK economy into recession. He told the BBC a “bad Brexit” could result in “zero or negative” economic growth which would hit RBS’s share price. I say we ban the use of all modal verbs until Brexit is a done deal.